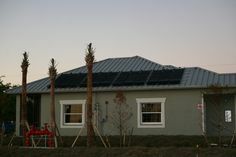 A hot lug in a meter socket in Cape Coral holds up a solar electric interconnection. One of the subjects that often comes up at the start of a solar electric (photovoltaic) system conversation is whether the utility company will “allow” a solar energy system to be installed. 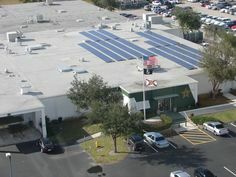 Is Lee County Electric Cooperative (LCEC) solar friendly in Cape Coral, Sanibel, Marco Island, and the other areas they cover? While there are challenges, utility companies are generally bound to Public Service Commission Rules, including Florida’s Met Metering Rule, which give consumers fairly broad power to install customer owned renewable generation equipment. LCEC is no different, and it’s actually quite easy to get a residential or small to medium commercial system installed. In fact, I just had a very pleasant experience with a LCEC employee. I won’t name her, but we ran into a problem with an interconnection and the LCEC employee was a terrific help in resolving the issue. 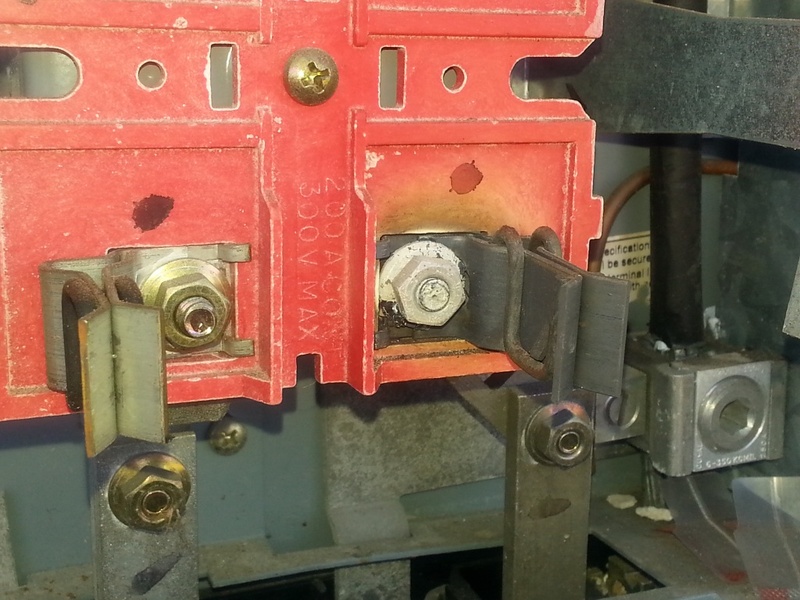 Our customer had an unforeseen problem with the existing utility meter socket. This was discovered when LCEC went to install the customers new bi-directional (net) meter. There was a lug in the meter can that was “hot,” meaning it was loose or there was an overload condition. Either way, it was unrelated to the solar installation, but there was a safety issue with leaving it as-is. The LCEC employee coordinated getting us pictures from the LCEC Journeyman who discovered the fault condition. The homeowner hired a electrician to resolve the issue quickly, and the next day LCEC came back to install the new meter. 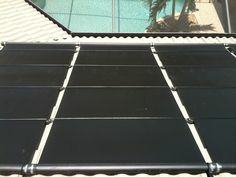 The customer is now up and running with a new solar energy system! In a way solar energy contractors are competitors with utility companies, and in other way we are suppliers. This sets up a situation where we have mutual customers. It is refreshing to see a level of cooperation that satisfies the mutual customer rather than putting them in the middle of a situation that could easily become a dispute. Anyone who reads my blog frequently knows that I’m not very complementary of our local utilities, FPL and LCEC, but this is due to company policy and the regulatory environment in which we operate. I want to point out that the people in the trenches working with us solar contractors are generally very helpful, cooperative, and friendly. It would be very remiss of me to not mention that. The end result is that home and business owners that wish to install solar panels can do so without fear of utility interference. That makes utility companies “friendly,” or at least their employees with whom we work are friendly! Next Post: Ghana to Purchase Electricity for World Cup? Not Exactly.